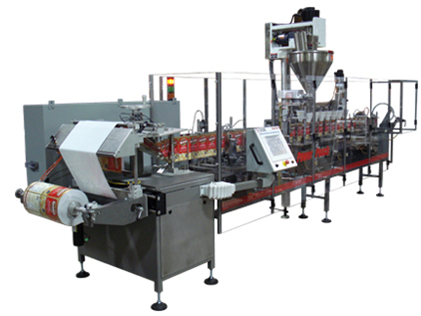 For the packaging of loose products into 3-side or 4-side sealed sachets we have high-speed automatic lines manufactured in the USA and Spain. The line capacity is up to 1000 bags per minute or more than 1 million sachets per day (Copacker Agro is the only company in Eastern Europe that has such equipment with high performance). Each line is equipped with 3 different fillers which allows to dispense different ingredients into each bag without mixing them first and achieve high stability in the proportions of the filling components. The types of packing materials: laminated paper, polymeric films and multilayer composite materials. 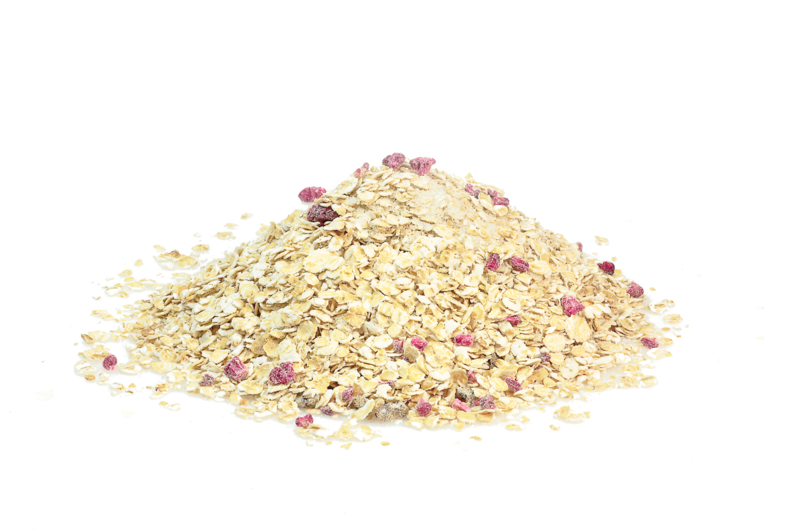 Sachet size: from 55mm to 150mm wide and up to 250mm high depending on the equipment and used material. 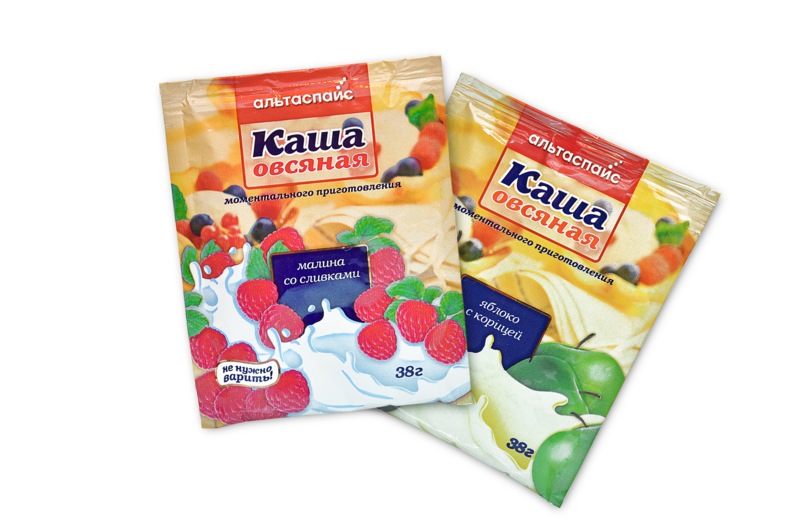 Sachets can be packed in bags, carton boxes, show-boxes or corrugated boxes.